Your wedding photographer in Naples. My mission as a wedding photographer in Naples is to tell your emotions naturally and spontaneously observing and taking every moment of your wedding day. If you’ve come on my page you’ve probably Googled “Naples wedding photographer”. A difficult and a tough choice research, because when you are finished to complete your search for Naples wedding photographer opens up a world of pages to view, read and then get to moment when exhausted must make a choice … one of the many waiting for you to make your wedding a special day and smoothly. The day of your wedding will be one of the most important moments of your life, nothing will be left to chance, and that’s why the photographs of that event will be a real and exciting personal tale of your day. As a wedding photographer is fundamental for me to capture all the exciting moments of your party. I love photographing Hugs, smiles, unique looks, little details, tears of joy, I will be present but discreet, because I love the naturalness and you will never ask you to assume unnatural poses. I love to tell your story, unique and special. At the first meeting I listen, I observe and I am passionate to your magical story of love and then make a real wedding reportage, giving you great pictures that will live in time; emozionandovi when the party is over. Do not leave to chance your history ... take care of it! I loved photography since childhood, my favorite model was my mother, as even today !!! Photojournalist of the school newspaper, grow up I continued to be a photojournalist Freelance, then I chose to tell “Love”, I chose to tell your unique and intense Stories of Love. I love my family, my partner and its good food, my energetic child. I love Sorrentino film. I Love My brides and their fantastic shoes … I’d like All !!! I love to move me when I photograph a wedding and I’m not ashamed though very often behind the camera escapes even a tear! A huge thanks goes out to you that every time you choose to me giving me the opportunity to capture your feelings. Thank you because you do well my Heart! LATEST AWARDS RECEIVED ... EVEN IF THE MERIT IS ALL YOURS! 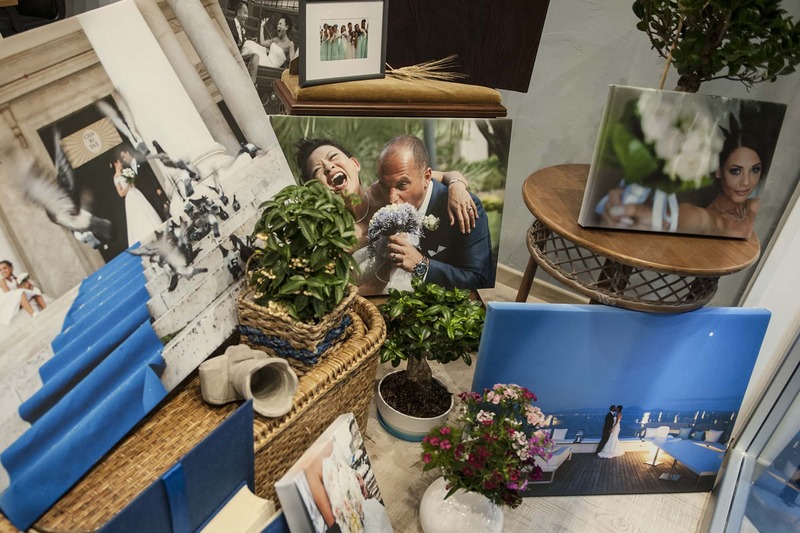 We chose for our wedding Valeria Manzoni, remained fascinated by his intense and natural shots. The thing that struck me most is that Valeria has a quality that is very hard to find in photography. The quality of "stay simple grasping the subtle nuances of reality". A few days ago we watched the shots, and the result was excellent, well above the expectations. The shots were able to arrest the essential moments of our day, and the impressive thing is that when we looked at the pictures, static moments they started to move, making us relive those magical moments spent. 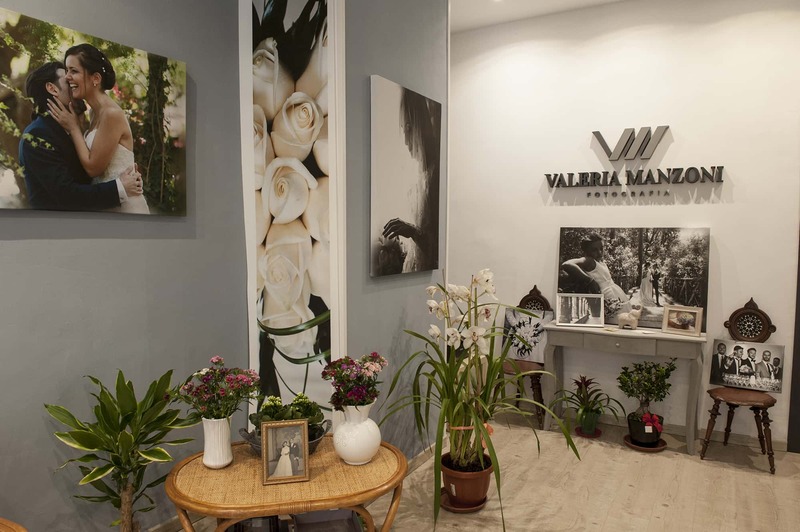 Valeria and her team were able to grasp and communicate emotions, document any detail quickly and accurately, special professionals, able to look deep where others would pull straight. To photograph is to capture a fraction of a second the intangible emotions that characterize a landscape, a face, a situation ... and an excellent photographer is one who is able to create a perfect synthesis between art, mind, eyes and heart. Everything we trussed in Valeria Manzoni! Professional, serious and experts have interpreted our desires perfectly contributing to the result of a wonderful and unforgettable day. We found two friends! Thank you guys. The most serious and reliable people we met, professionals who know how to make you feel comfortable always cordial and kind available even with the most demanding subjects. With them our wedding was fantastic. Thank you so much. Lisa and Antonio. Professional and creative. They have been able to extract naturalness and ease, even by the most constructed moments of the ceremony. Fantastic. The fact that both are united professionally so Strong. And as if the fotografo same can be in 2 different places and capture totally different times but with the same style and energy. Never breaking the continuity of style ... I almost married again! Valeria and Salvatore, were essential for us in the most beautiful day of life. Professional, kind, polite as anyone, serious but not staid, and reserved, which is a skill that few photographers have. Immortalizing the most important and significant moments, not even realizing that they were there. From praise! Very short delivery times and then the result even more than excellent! It was the best choice at our wedding! The best without a doubt! Video in HD or 4K ultra-defined memories. THE ALBUM IS THE CUSTODY OF YOUR MEMORIES, TO PRESERVE AND SHOW EACH TIME YOU WISH. Our albums are handmade by master craftsmen, and can be chosen in fabric or leather. They can also be created in ecological material according to the taste and desire of the customer. It has the option to choose and customize your own albums through a wide choice of materials, colors, and finishes by hand. I LOVE TO WELCOME MY BRIDES IN A COMFORTABLE AND WELCOMING ENVIRONMENT. HERE ARE ALL MY REFERENCES. YOU CAN WRITE ME AN EMAIL, OR TO MAKE AN APPOINTMENT call. SO YOU IN FRONT OF A GOOD CUP Can you explain WHY ALL YOUR NEEDS YOUR MARRIAGE BE REPRESENTED IN THE BEST WAY POSSIBLE.